Displaying 1 thru 5 (of 32) 1 2 3 4 5 6 7 5 10 20 40 Per page. 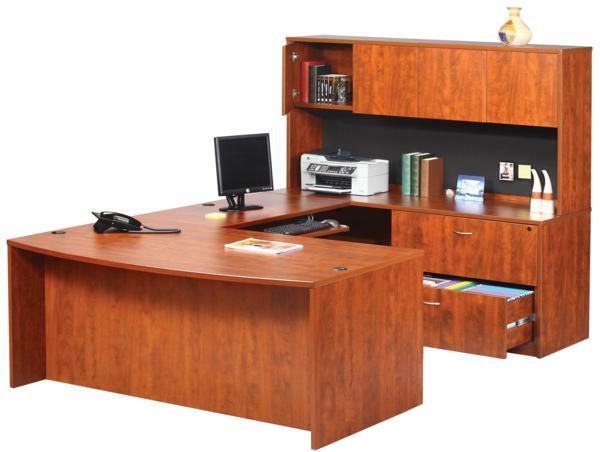 Desk shown is available in stock in either cherry or mahogany laminate finish. Other colors are available by special order. Top size shown in 30" x 60". 30" x 66"& 36" x 72" tops are also available. Locking drawers and grommet holes are also included. Some assembly is required. 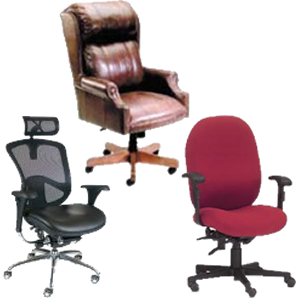 Available in stock in Mahogany, Mocha, Driftwood Gray or Cherry. Call for pricing. 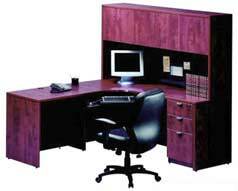 72" wide Laminate U-shape desk in many configurations. 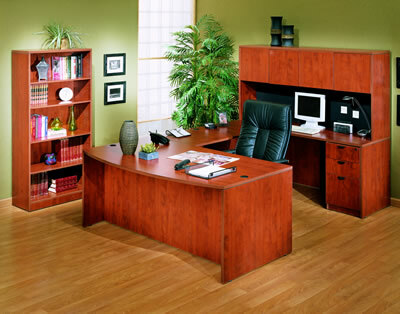 Desk is available in-stock in either cherry or mahogany. Assembly is required. See store for details. 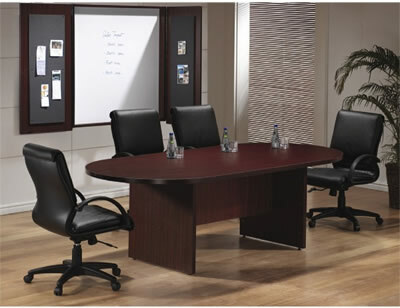 Laminate L-Shape Desk, sold in many different configurations. Hutch sold separately. 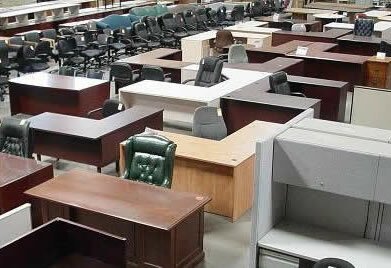 Desk is available in-stock either Cherry or Mahogany. Some assembly is required. See store for details. 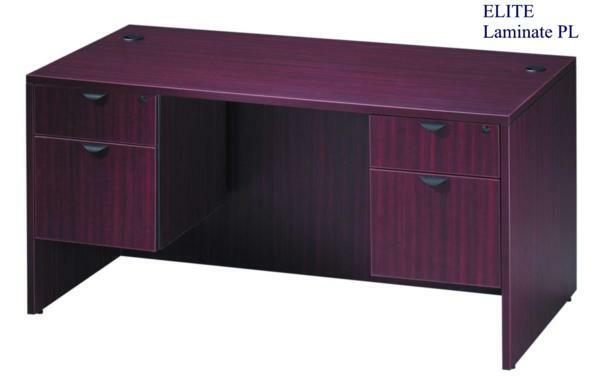 Laminate L-Shape Secretary Desk shown is usually available in 60" or 66" widths, and 36", 42" or 48" returns. 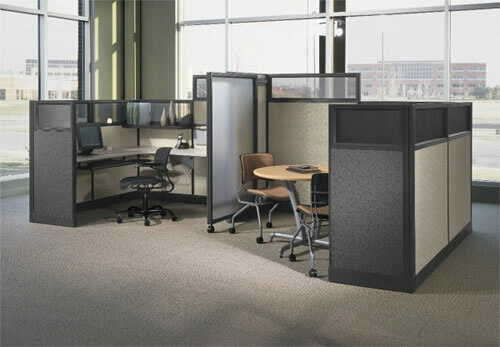 The returns can be assembled on the right or left side. 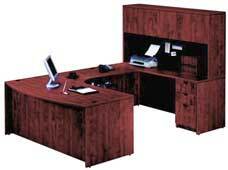 In-stock colors include Mocha, Cherry or Mahogany, other colors are special order. Prices start at $350. See store for details and styles available. 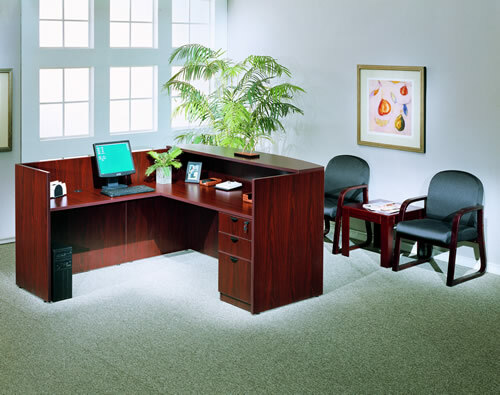 Executive U-Shape desks are available in many sizes and styles. 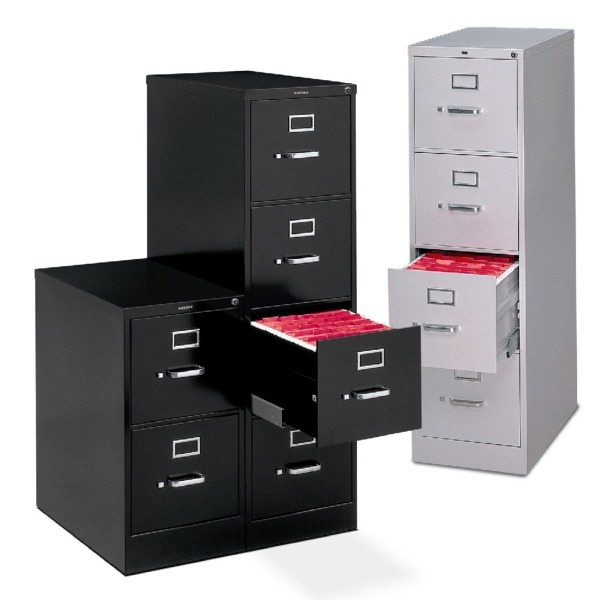 Lateral or regular pedestal files available. 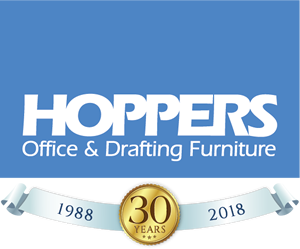 In-stock colors include Cherry, Mocha, and Mahogany. Other colors available by special order. See store for details and styles. 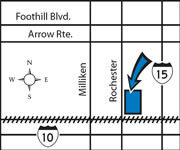 Displaying 1 thru 5 (of 32) 1 2 3 4 5 6 7 5102040 Per page.